The promise of precision medicine, driven primarily by DNA sequencing technology that’s becoming faster and cheaper, has spurred research into new ways to bring individualized medicine to you. As a result, there’s growing demand in the research community for access to high quality health data and biological samples used in studies aimed at new discoveries. The same technologies that are fueling discovery are also underscoring old and new questions related to research: If you open your health records and donate blood samples will your privacy be protected? Do you have a say in how your personal information is used? Motivated by these and other questions, one group of visionary patients and community members has made a substantial, ongoing commitment to help Mayo Clinic and the Center for Individualized Medicine navigate these and other issues related to privacy and data/biospecimen storage. These are the individuals who serve as members of the three Community Advisory Boards for the Mayo Clinic Biobank. “This is an amazing time. 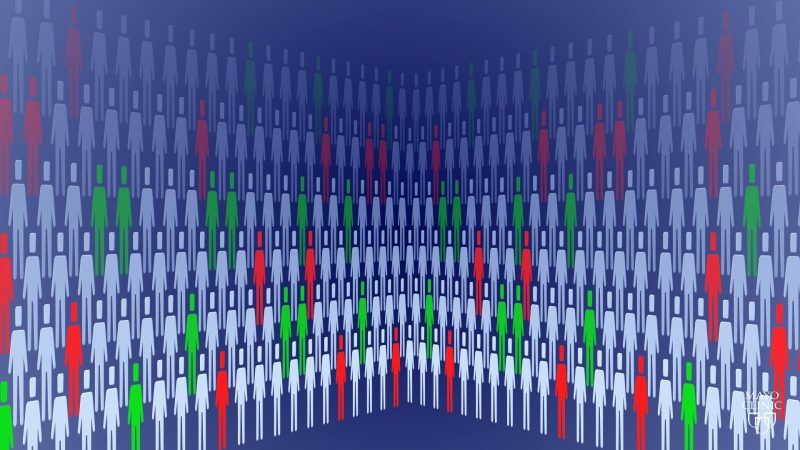 Innovative technologies are allowing us to sequence the human genome and gain incredible new insight into not only the causes of human diseases and who is at greatest risk, but also other important clinical questions. For example, why do some people have a better prognosis than others, and why do patients respond differently to different treatments? Now as researchers, we get very excited about these new tools. 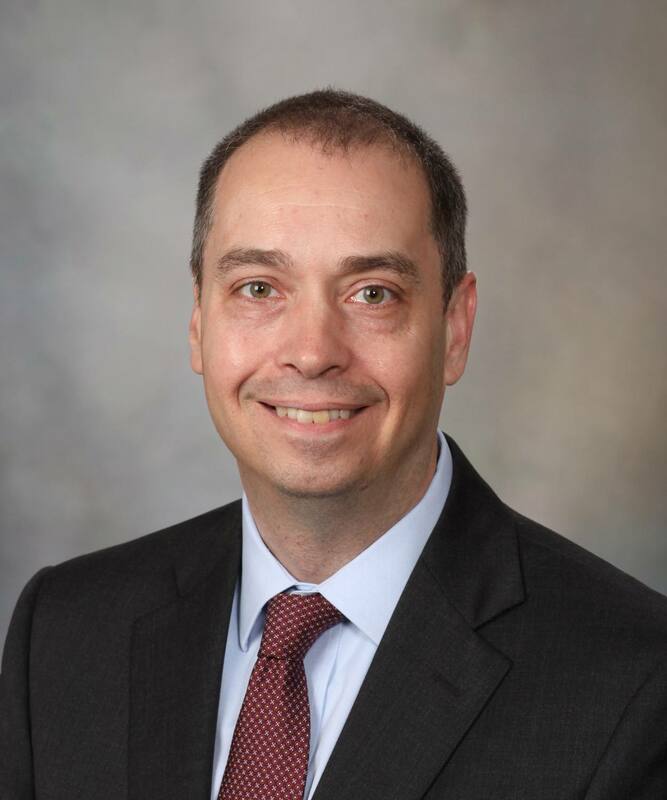 But we have to be mindful that sometimes we have a narrow view, and we don’t see the whole picture,” says Alexander Parker, Ph.D., Cecilia and Dan Carmichael Family Associate Director, Center for Individualized Medicine at the Mayo Clinic campus in Florida. “That is why Community Advisory Boards play such a vital role in making medicine better and more efficient. 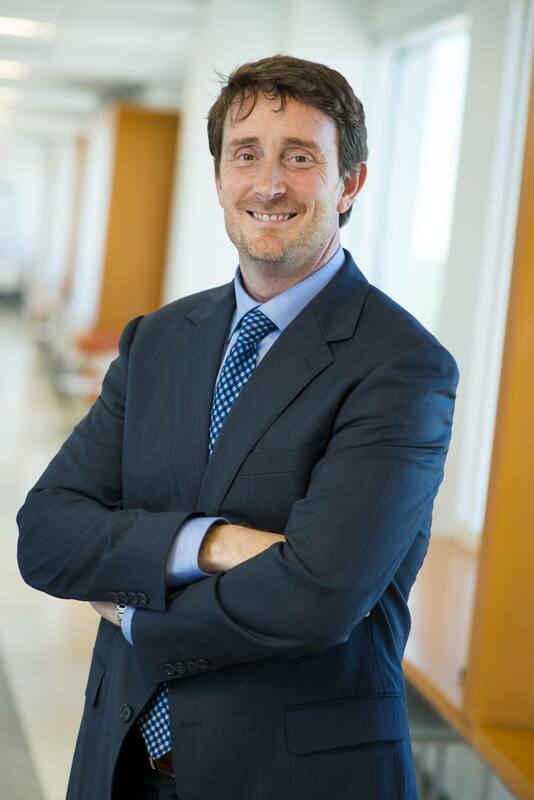 They bring perspectives that we must consider as we push to move the field forward – those of patients, their families and their communities,” added Dr. Parker, professor of Urology and Epidemiology. There are three CABs – one in Arizona, Florida and Minnesota. Each board has 12 to 14 members who meet twice a month to learn about and provide input on Biobank research processes and studies. Working directly with researchers, these advisory board members provide patients’ perspectives on broad topics like privacy as well as weighing in on specific research studies to develop personalized treatments for many types of cancer, heart disease, Alzheimer’s disease, depression, bipolar disorder, autoimmune disorders and many more conditions. “I think researchers are so passionate about curing disease that they sometimes have blinders on. I feel it is our responsibility to make sure they take the blinders off and be challenged to see things from a lay person’s perspective,” says Kathy Hollenhorst, Rochester Mayo Clinic Biobank CAB member. In addition, the CABs have played a vital role in representing the more than 56,000 participants in the Mayo Clinic Biobank. This valuable resource offers researchers endless opportunities to explore the genomic and biological factors that impact a wide range of conditions and diseases as well as factors that help keep us healthy. 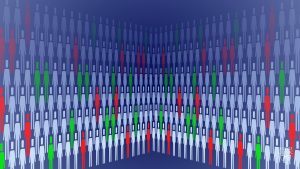 The ongoing, collaborative relationship between the Mayo Clinic Biobank researchers and CAB members provides benefits for both groups. “It really is a two way street. The CABs educate our scientists about how the community views the research we do at Mayo Clinic. Likewise, we have the opportunity to educate CAB members about this exciting new field of genomics and individualized medicine. So you can quickly see that the CAB members play a dual role as not only well-informed advisors to the Biobank but also as key messengers back to the broader communities they represent,” says Richard Sharp, Ph.D., director of the Bioethics Program at the Center for Individualized Medicine. Watch a video about the first community advisory session convened to advise the development of the Mayo Clinic Biobank.